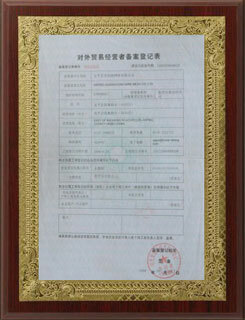 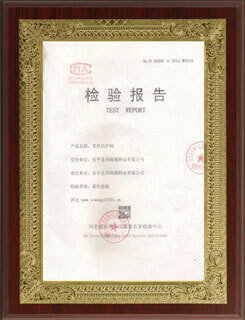 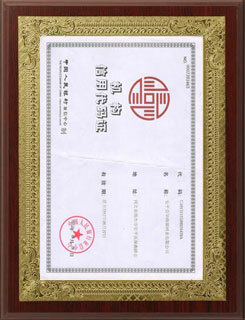 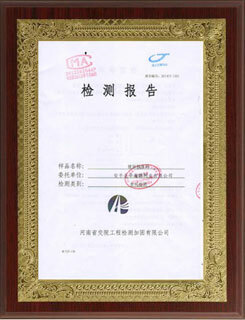 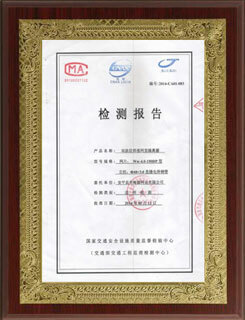 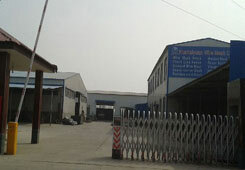 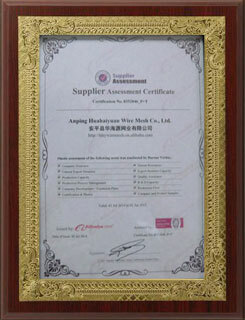 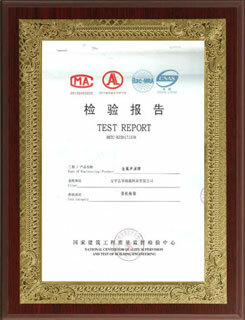 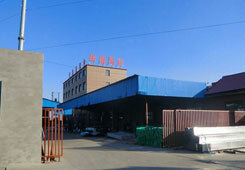 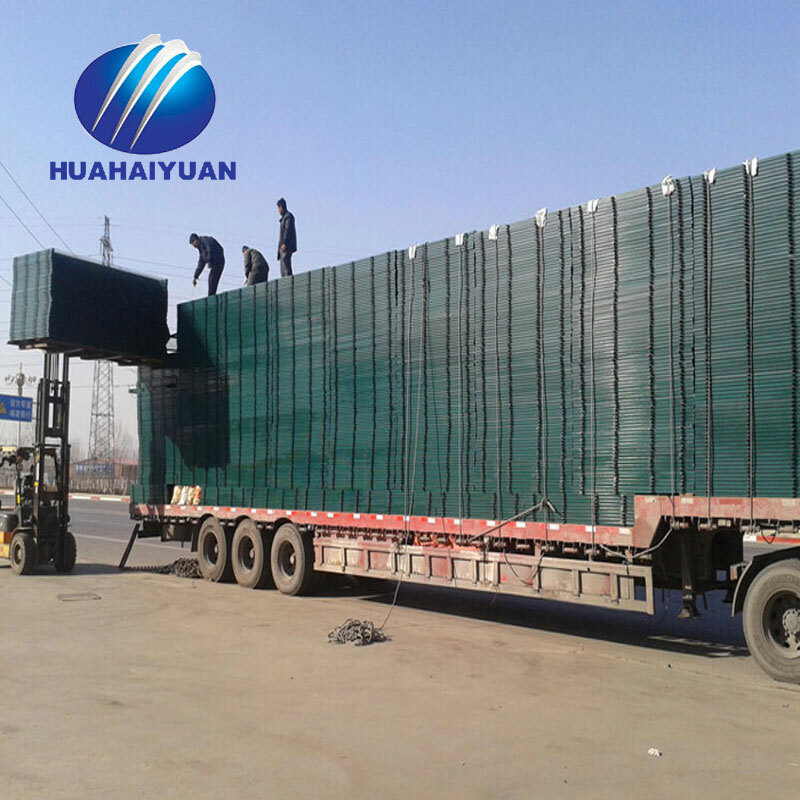 Export packing or according to clients's requirements. 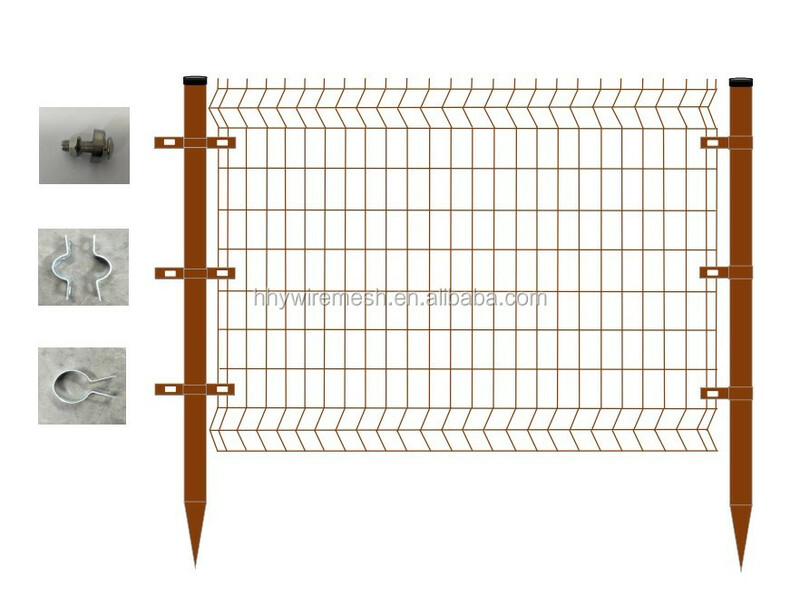 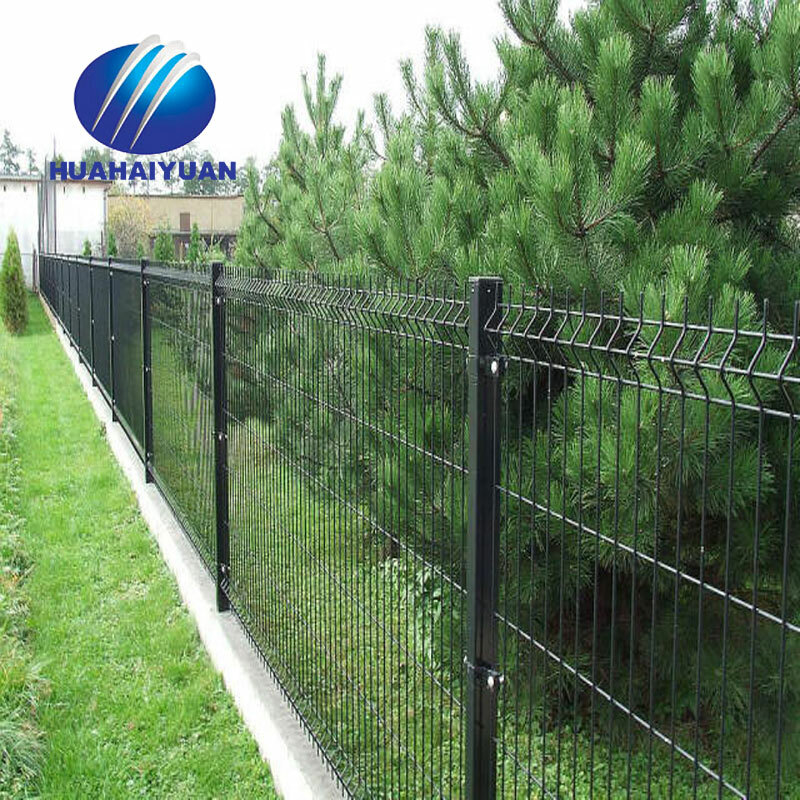 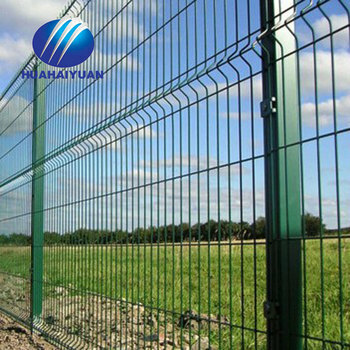 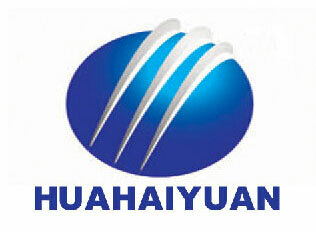 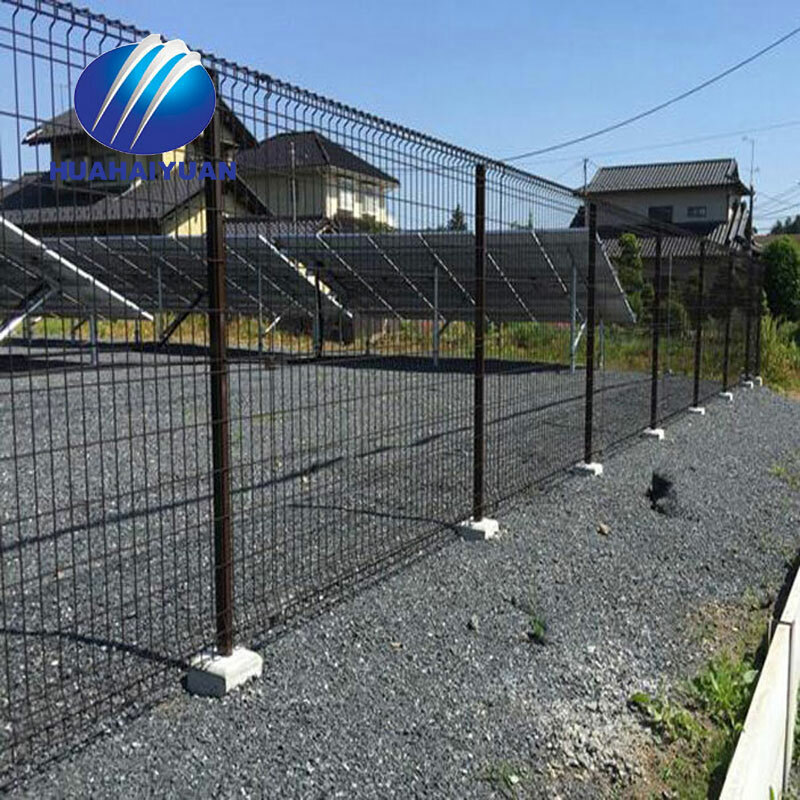 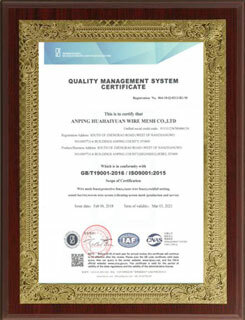 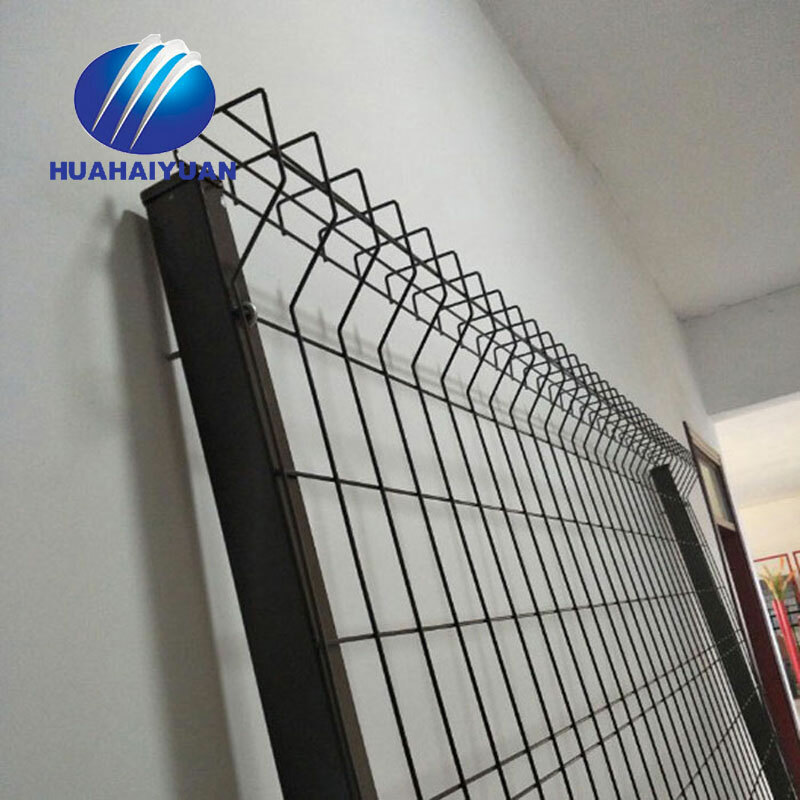 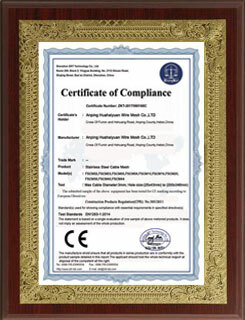 1.The HuaHaiYuan Wire Mesh fence is a complete high quality fencing, which guarantees an extra long life at a low cost. 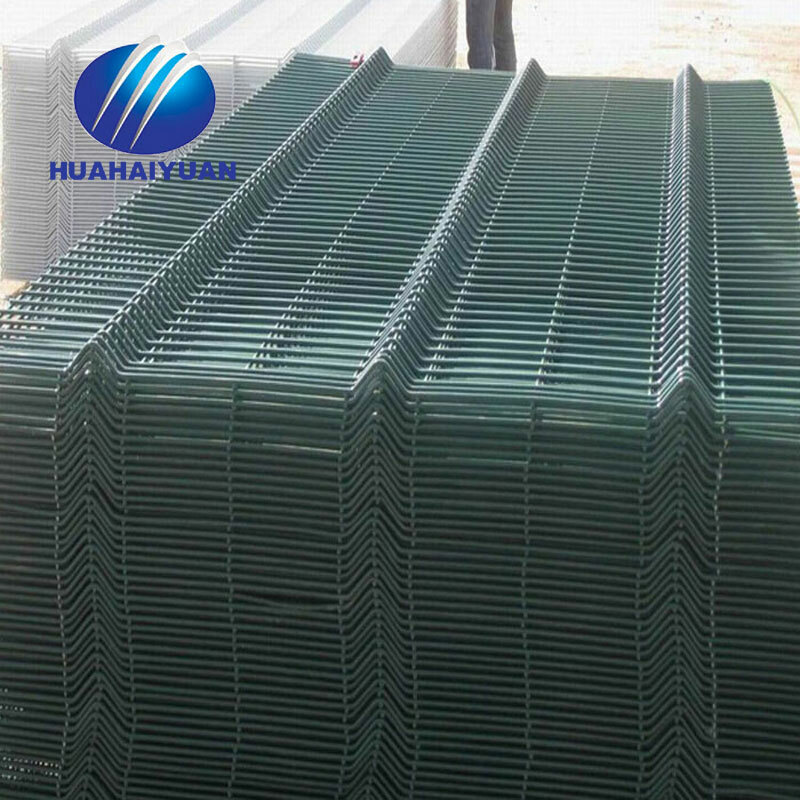 The mesh patterns are 100X50mm, or 150X70mm. 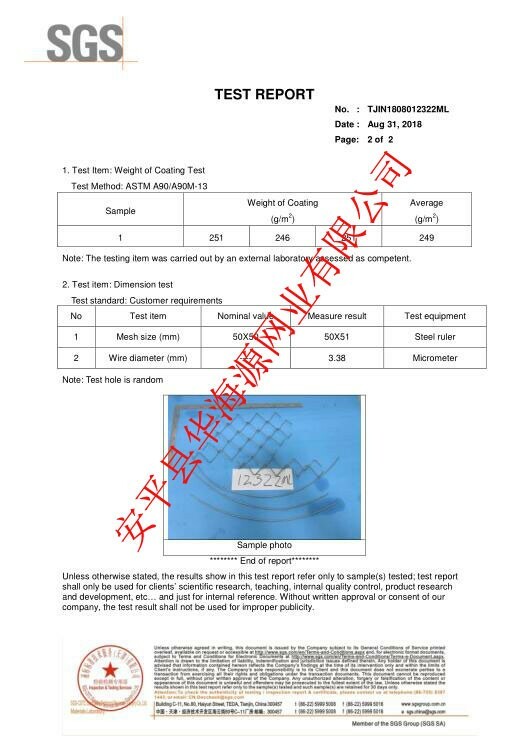 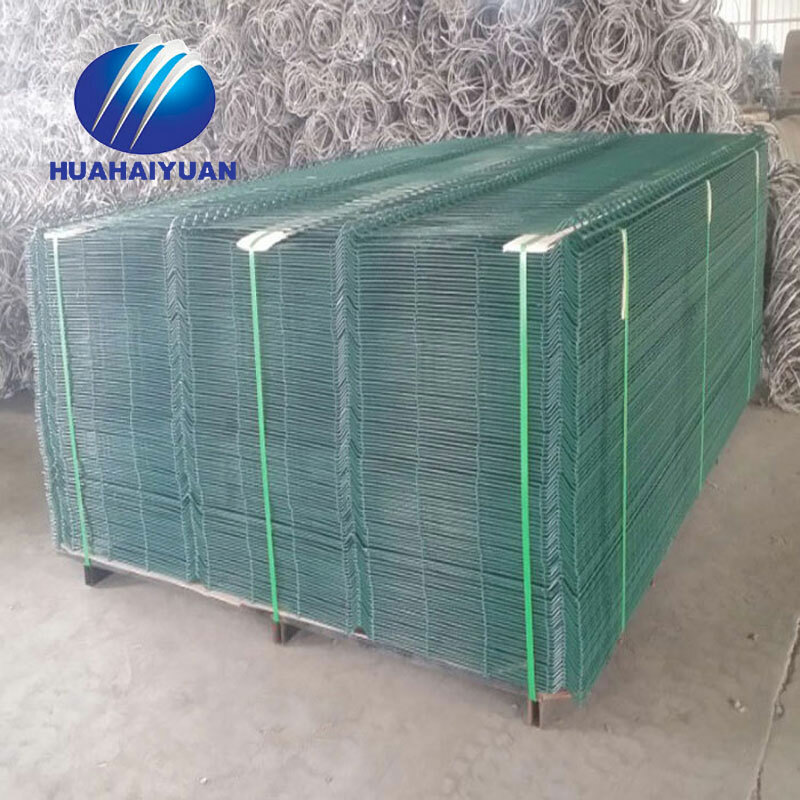 The panels are galvanized before PVC-coating adhesion to the product surface in accordance with the GB/T18226-2000 standard. 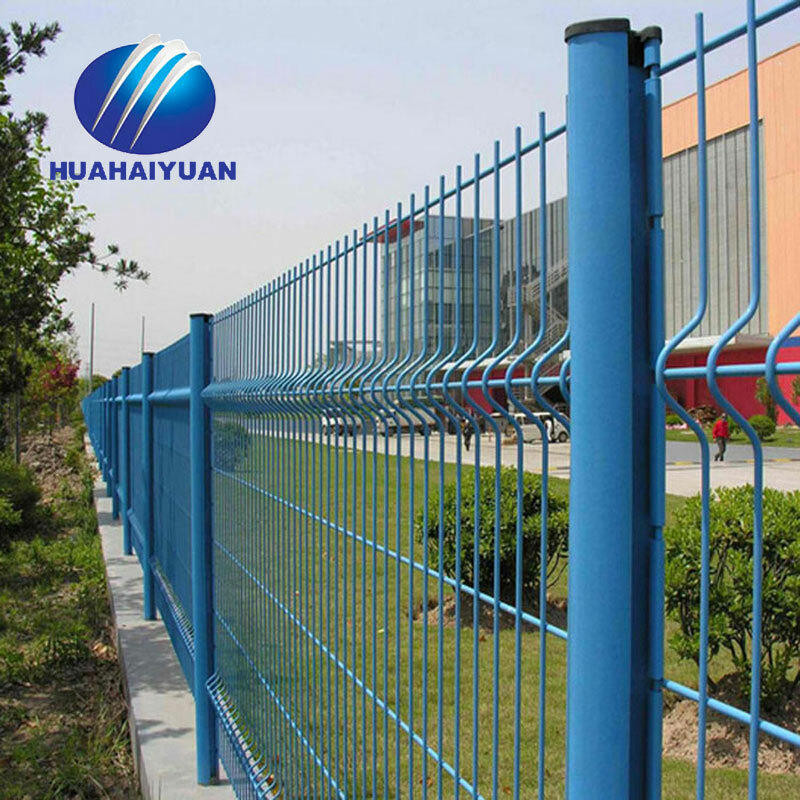 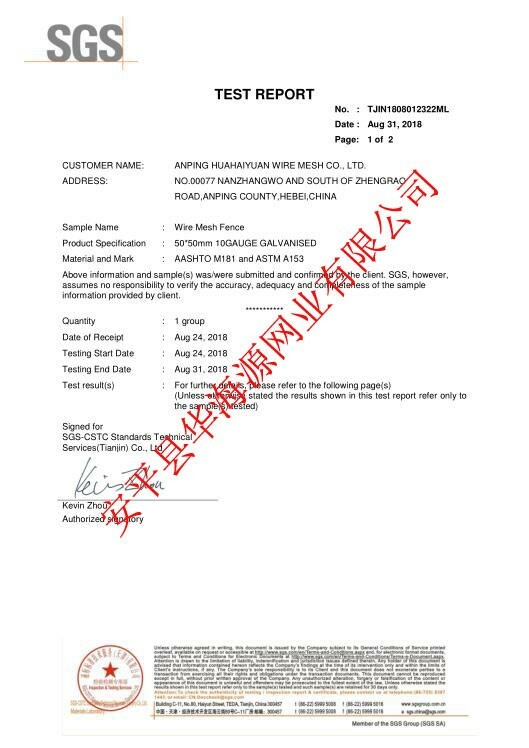 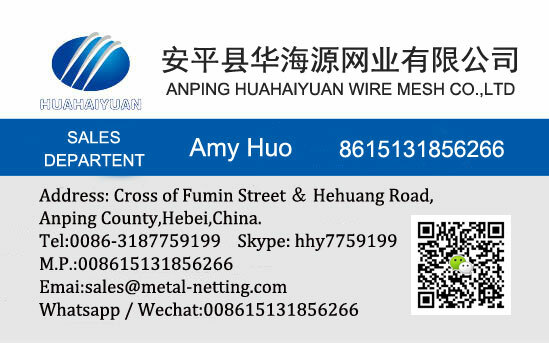 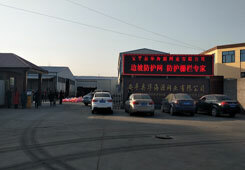 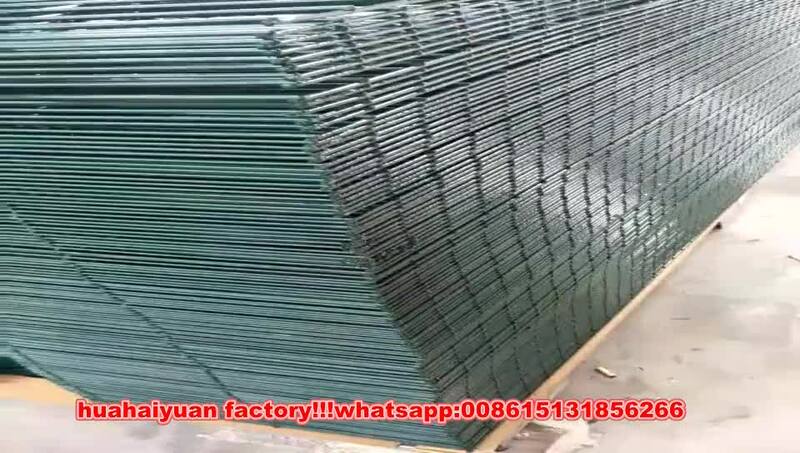 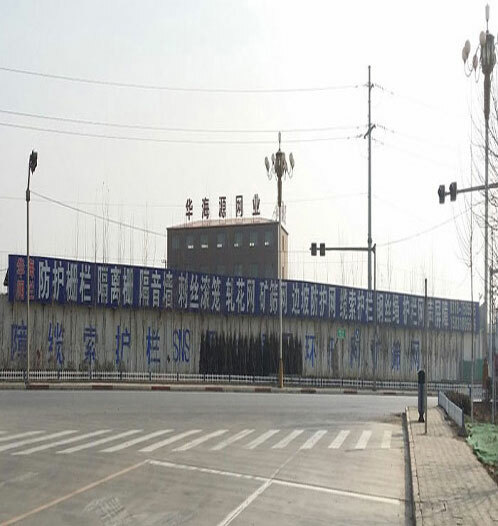 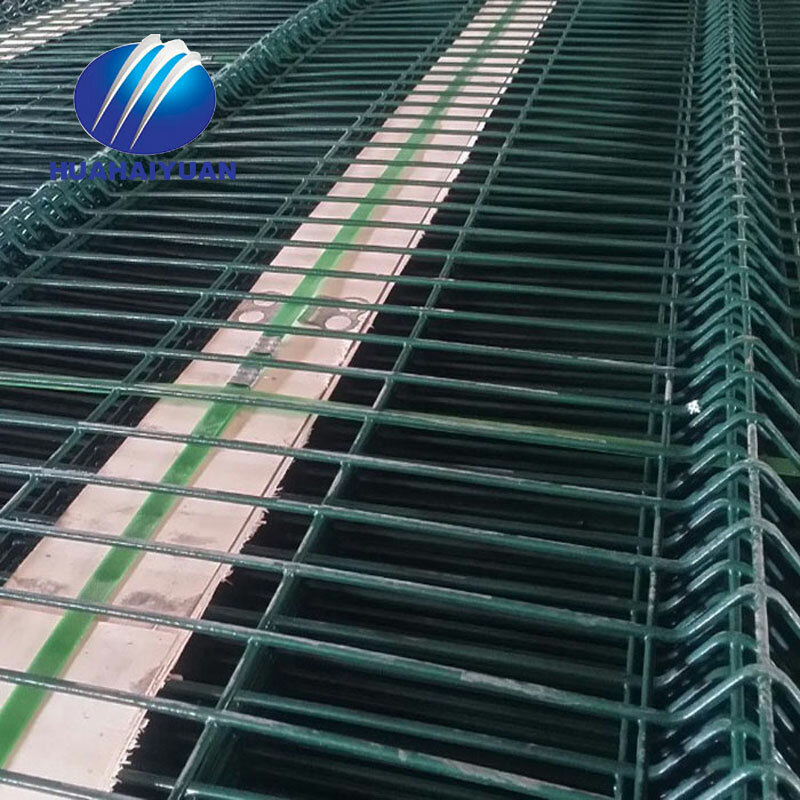 huahaiyuan factory produce wire fence and export to Japan , we can produce fence as your request , if you have any question ,contact with us please.